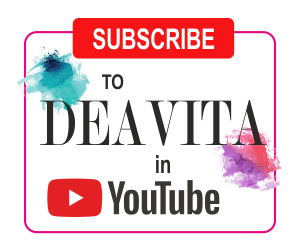 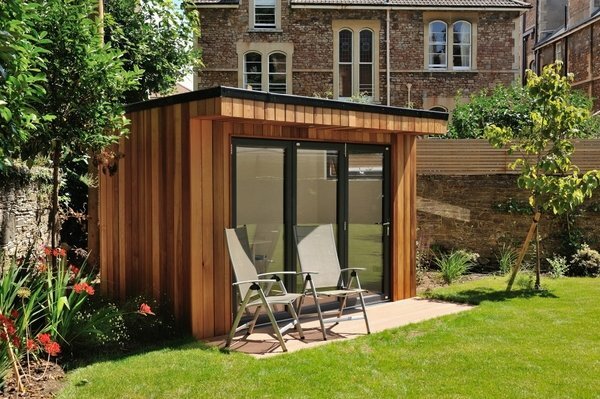 Nowadays garden rooms have become so popular that many designers follow the trend and present beautiful garden pods and original ideas for the interior and decoration of these small sheds (or buildings, if you prefer). 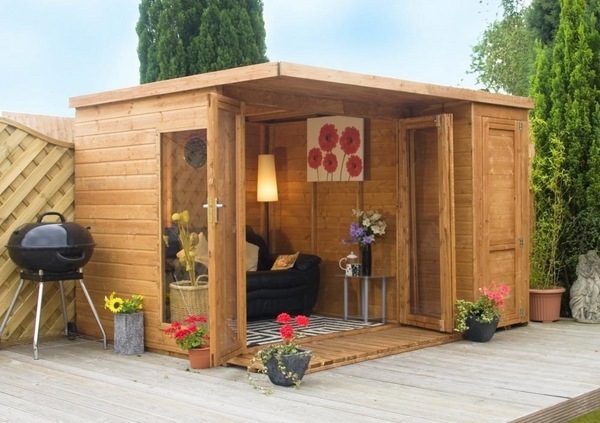 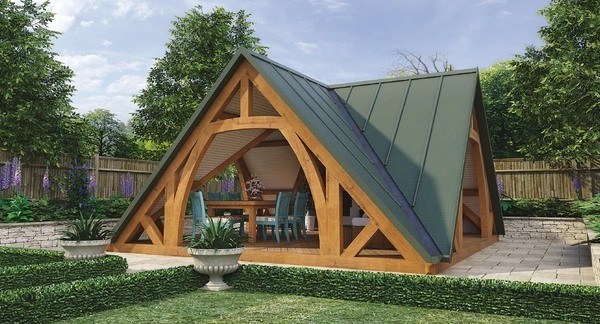 A typical garden room is a freestanding structure located in the garden. 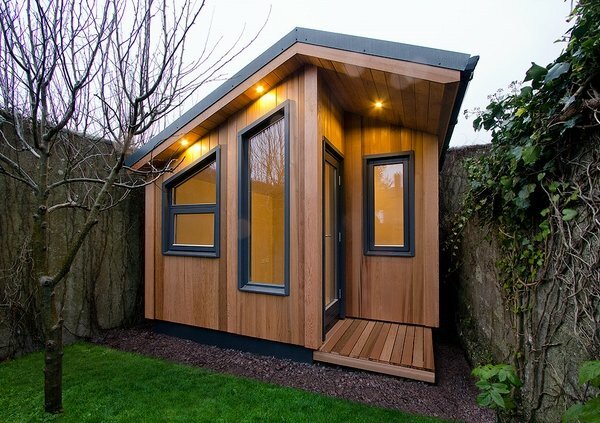 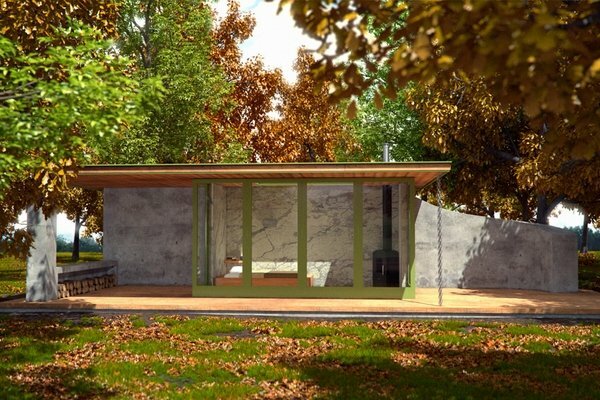 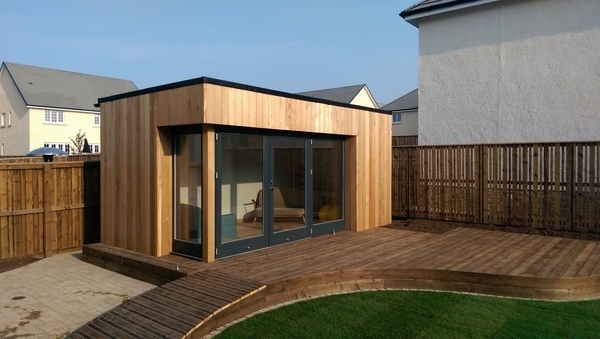 Modern garden rooms are designed with insulation, plumbing, electricity and unlike garden sheds that we are used to, the modern versions can be used all year round. 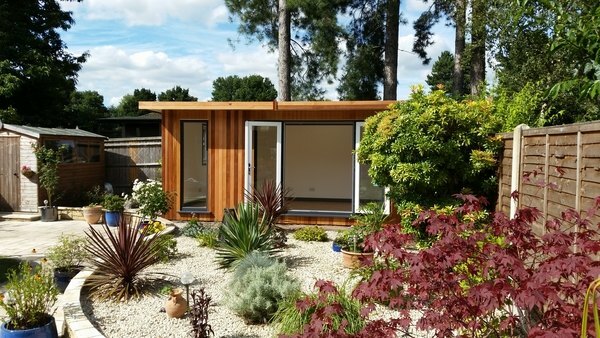 Garden rooms should be designed and constructed as an extension of the main house – a place that provide the convenience of the home with the openness of the outdoor area. 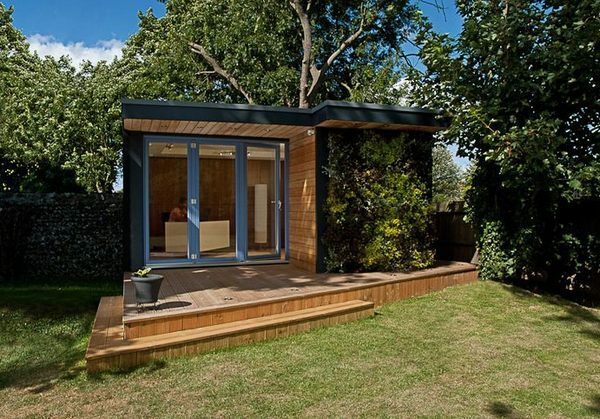 A properly designed garden room will be as an accent and will complement the overall landscape design and at the same time will offer a space, where you can comfortably spend time while staying in the fresh air. 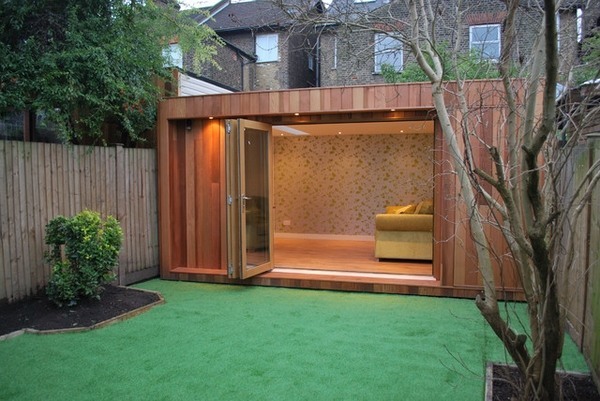 Every homeowner has a different vision for his garden design and the same is with the idea for the garden rooms. 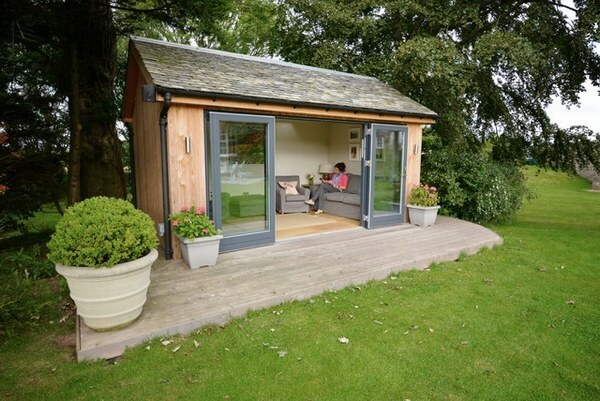 Some people opt for cute pods, which are an excellent solution for a home office. 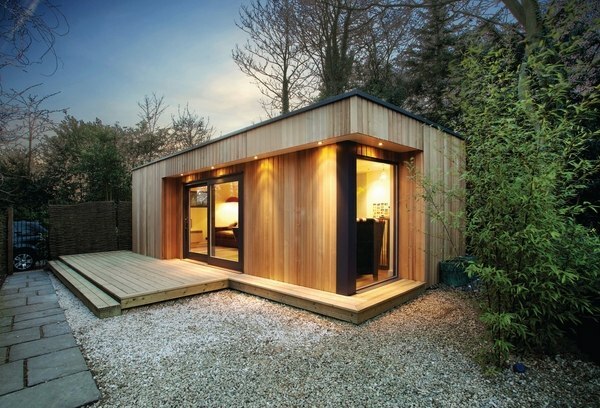 Others prefer rooms which can be used as an art studio, a backyard retreat or a small living room for gathering with friends and family. 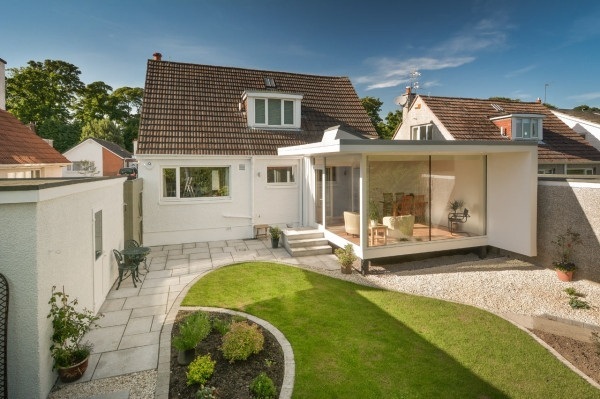 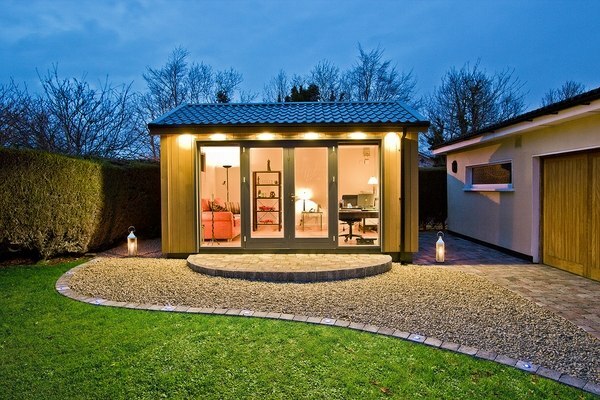 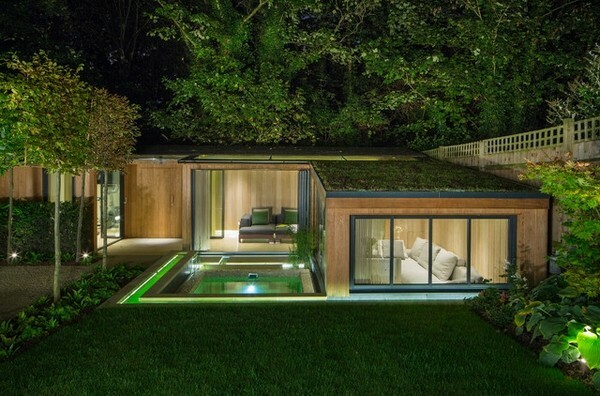 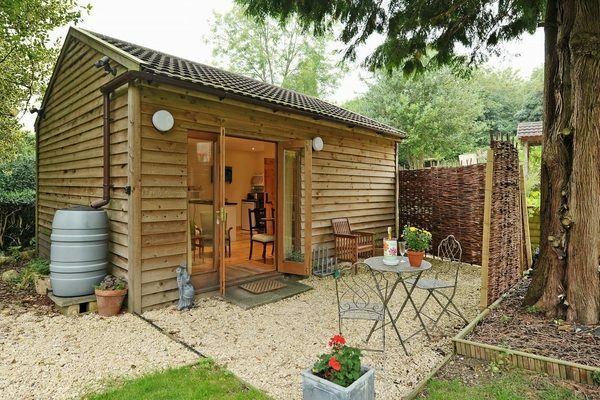 Garden rooms often are considered as a kind of transition between the house and outdoor area. 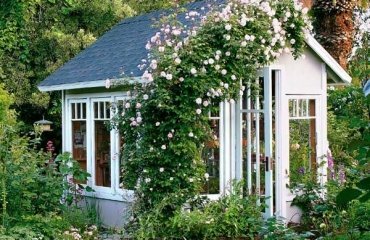 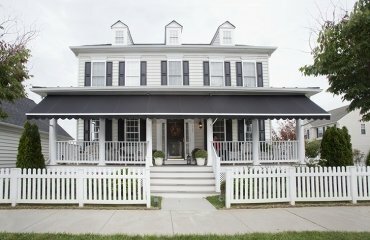 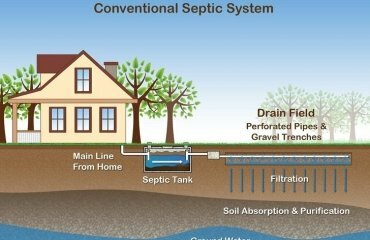 In order to feel most comfortable it is very important that you consider the function of your garden house before the construction. 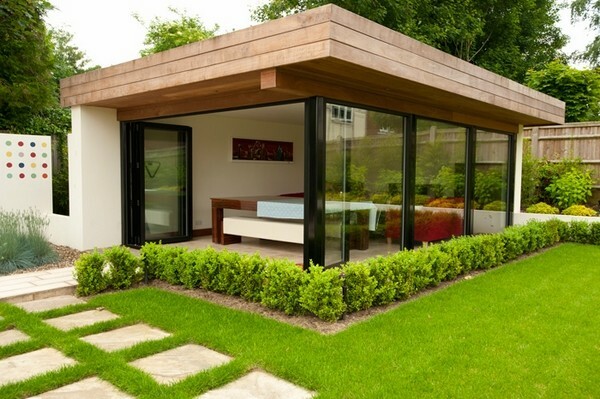 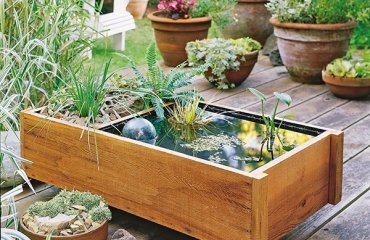 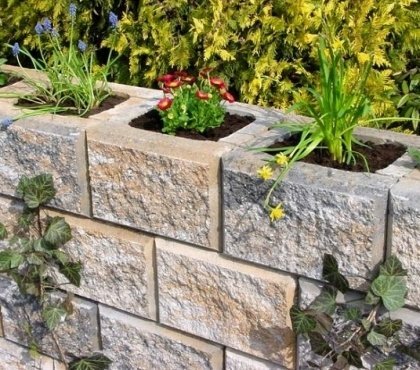 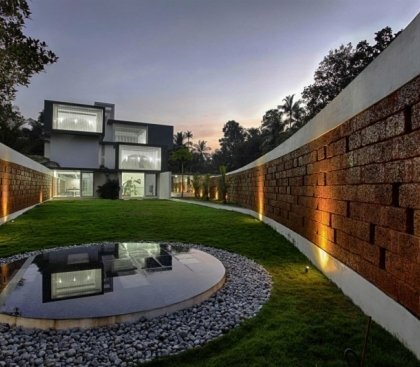 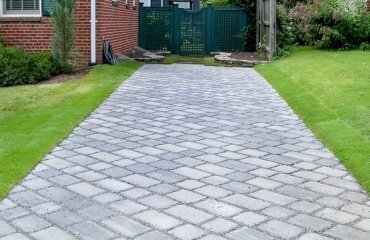 For small gardens large rooms may be not a very good option as you will lose a great part of the outdoor area. 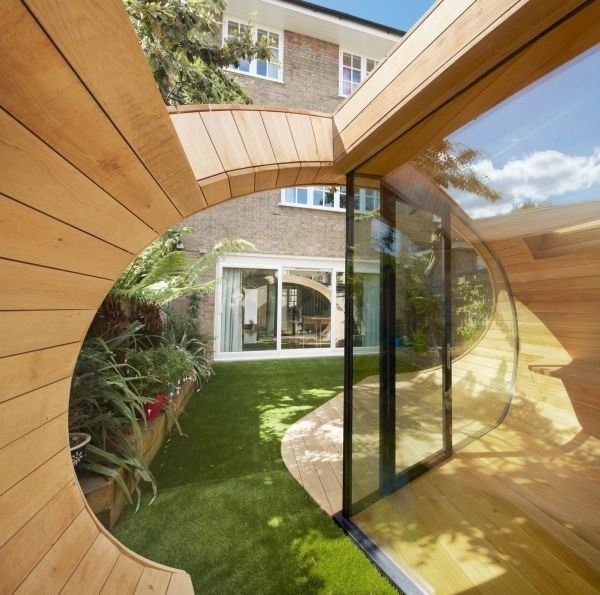 In such cases garden pods would be a better choice. 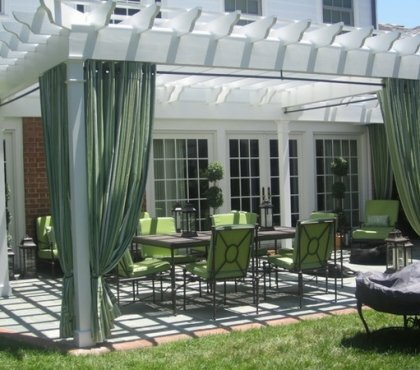 Important factors are the sunlight and wind direction as they will affect the comfort in the room. 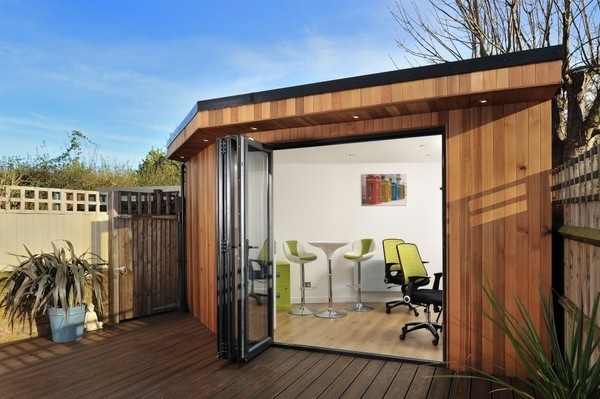 Depending on the purpose of your garden room, and the budget, of course, the design project may include a fireplace, kitchen cabinets, seating furniture, or communication connection if you are going to use it as a home office. 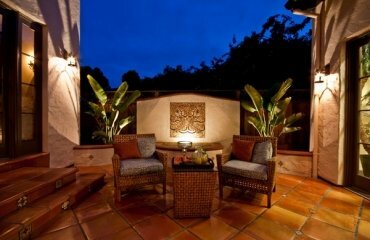 Do not forget about proper lighting and water supply as they are essential for the comfort.